Categories: a vision for Europe, Leeds, Mein Mann and Yorkshire rocks! 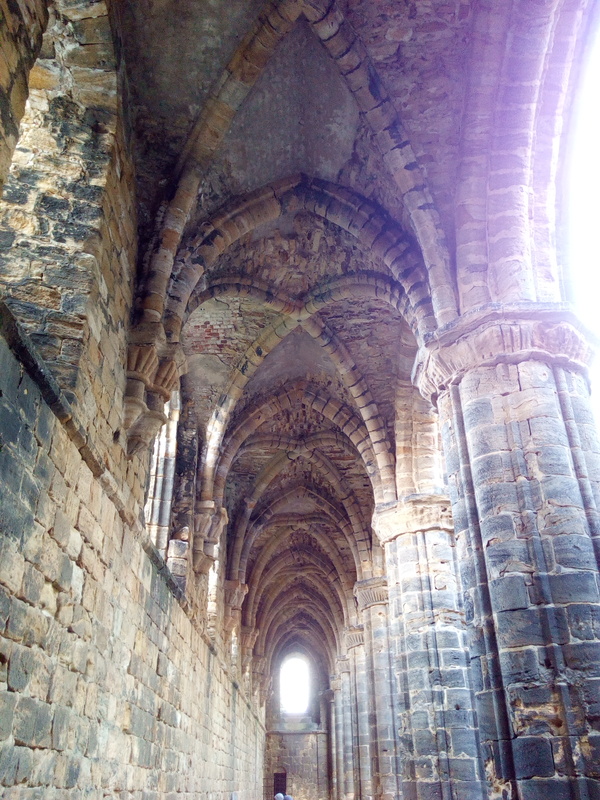 Kirkstall Abbey, on the way to Manchester…MeinMann was here today. The main road used to go thru the central nave of this abbey o_O. A new meaning for “Abbey Road”…? « die Berlinale ist da!